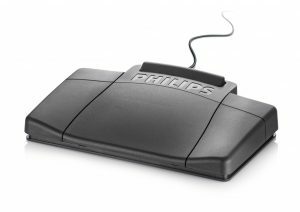 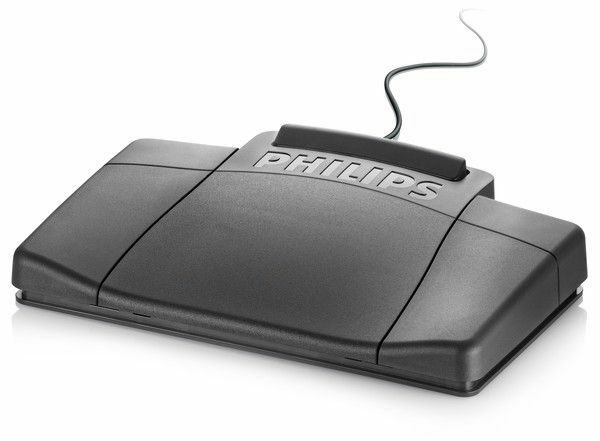 This foot control is compatible with the Philips 700 range of Transcription machines, 3 button with a 3.5mm jack connection. 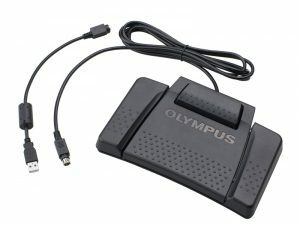 The Olympus RS31 Foot Switch has been designed as a high quality 4 button USB foot control. 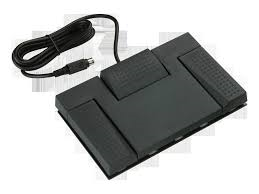 it is a robust and extremely reliable piece of equipment which will work seamlessly with your Olympus ODMS software(DSS Player Standard & Sonority). 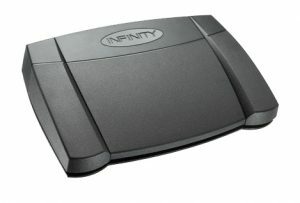 Infinity Foot Pedals are designed for both ease of use and the ability to handle a heavy workout with little to no foot fatigue.